Cannes Film Festival is an annual film event that takes place in Cannes, France and celebrities worldwide grace this occasion which continues for fifteen days. 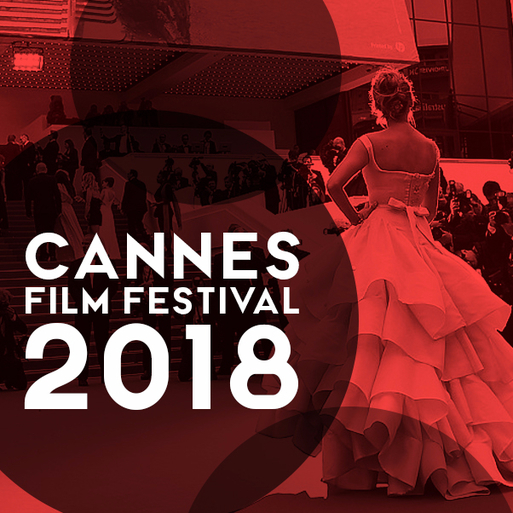 The 71st edition of the Cannes Film Festival will be held from 08-19 May, 2018 at Cannes, France. One of the greatest film festivals of the world, Cannes Film Festival is an industry event that takes place every year, around May in Cannes, France. Cannes Film Festival is an invitation-only festival that takes place annually at Palais des Festivals et des Congrès and was founded in the year 1946. Considered as the most influential film festival of the globe, Cannes Film Festival is a platform for the previews of new films in all the genres along with the documentaries from across the world. The event for the first time will be beginning on Tuesday with a weekend gala dinner and winners of the competition will be announced on Saturday i.e. final day of the industry meet. The competition winners will be judged by the jury headed by the doubly Oscar winner, Cate Blanchett and indeed the event is going to be a star-studded event like every year. The red-carpet welcomes greatest of the actors every year and even attracts an enormous fleet of superyachts to the Old Port of Cannes. The event becomes even more glamorous and desirable with the luxurious superyachts that are yet another stars of this film festival. So, you can hire a yacht charter and can get a chance to be in close proximity to the event happenings for the port is very close to the festival venue i.e. Palais des Festivals. For more information about the event, photo galleries, interactive calendar, live coverage of the event, trailer and film clips and news, you can refer to the official website of the Cannes Film Festival at http://www.festival-cannes.com/fr/ . France is one of the most desirable and heavenly nations of the world which is visited by millions of tourist every year. To make the most of your France Tour this year, visit Cannes to experience the action that surrounds this city during May every year. Get the France Tourist Visa by paying the France Visa Fees and get set to have an amazing tour to the beautiful country of France with your family.